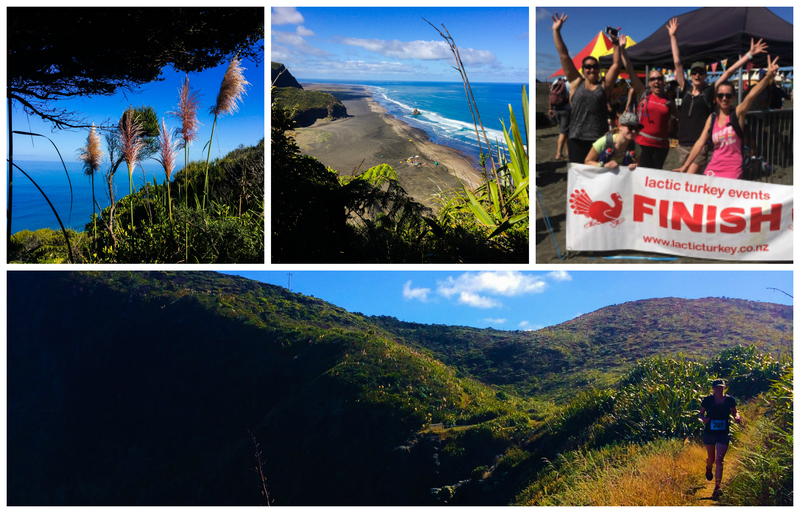 You are here: Home / News / 10km race through lush New Zealand bush – epic! 10km race through lush New Zealand bush – epic! Get out of your comfort zone and try just one new fitness activity this month! If you would like to see more articles like this and gluten, dairy and sugar-free recipes you can follow me here (via email, see top right on this page) or on Facebook. Looks and sounds amazing – well done! Thank you – it was an awesome experience! Just still finding sand everywhere from the sprint to the finish line on the beach lol.